Attention: The login you've chosen is already in use. Please return to the previous page by clicking the 'Back' button in your browser to choose another login. ---Unfortunately we closed down our sales in Thailand. 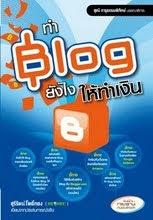 I really like your site (siamblogspot.blogspot.com). In fact, I have put a link to your site from my site (as you can see here). 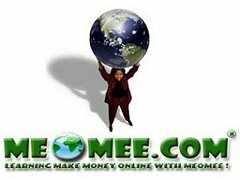 Don’t feel obligated, but I would really appreciate a link back when you get the chance.